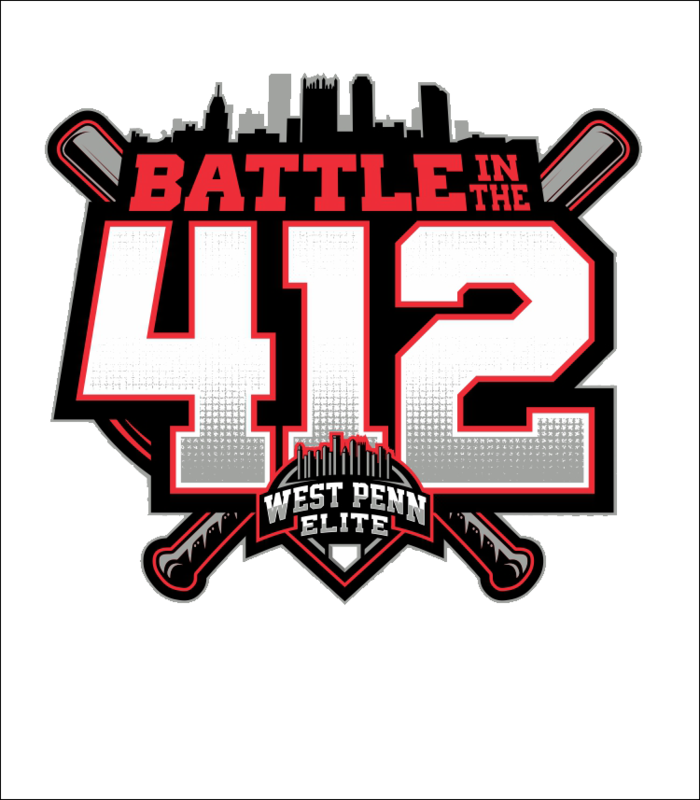 Hosting 8u-18u travel baseball tournaments in Pennsylvania, Ohio, and West Virginia. Our tournaments take place at various field locations across these 3 states. Tournament dates range from May to September each year. 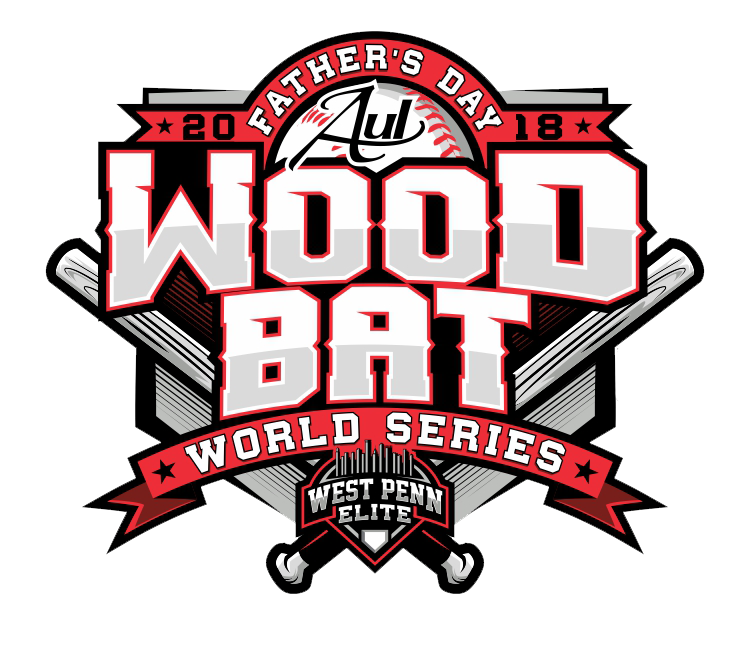 and we host various tournament styles including wood bat events Powered by AUL Wood Bat Company. Learn how to receive discounted Pittsburgh Pirates ticket packages. 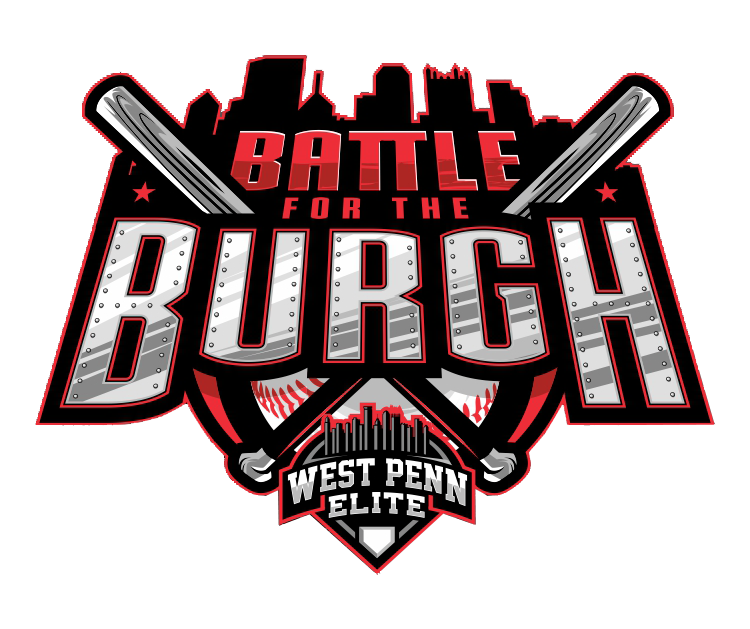 The Pirates are happy to offer all West Penn Elite baseball tournament teams and their families discounted tickets throughout the 2019 baseball season.